Bang on trend! 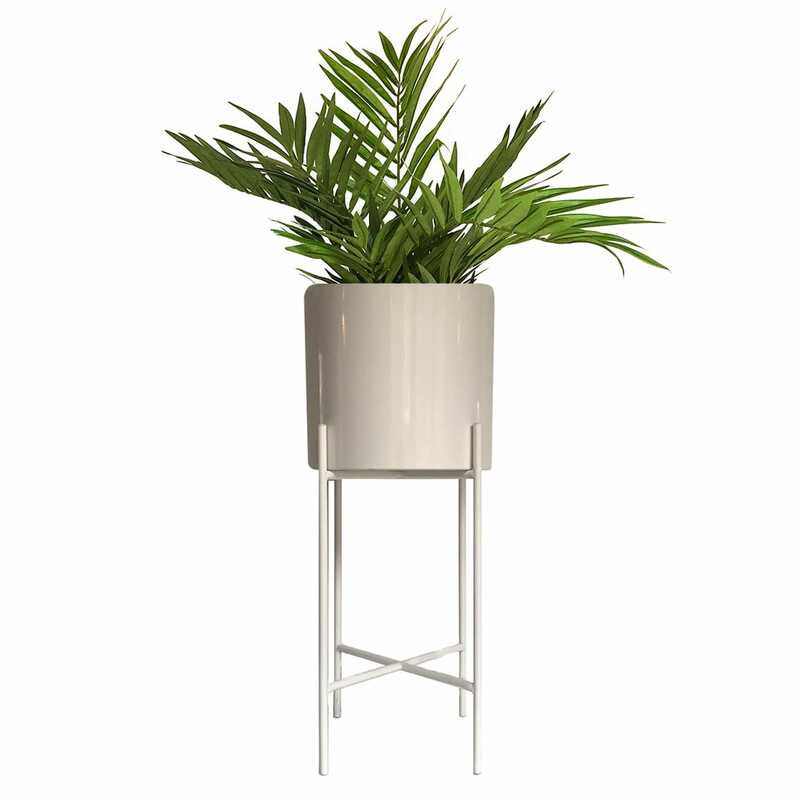 Botanical home design is not complete without a large plant in a statement planter. Also available in Large, so why not get the set!